Labor Day and Fall 10% Off Sale! 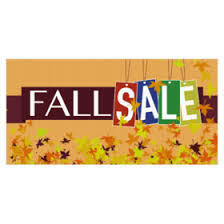 Our Labor Day – Fall Sale Is Ongoing!! August 28th – September 9th! AND RING IN THE BEAUTIFUL GEORGIA FALL SEASON! 10% OFF ON ALL HARDWARE!